<>In the early 20th century, before people knew what ‘phytonutrients’ were and even before the word ‘vitamin’ was widely used, future Nutrilite founder Carl Rehnborg was in China, already observing the connection between health and a diet rich in fruits and vegetables. He was even experimenting with his own crude supplements. Now, 80 years after the Nutrilite brand was founded, it is one of the best selling brands of vitamins and dietary supplements in the world. The company continues to grow in sales, infrastructure, and expertise, remaining at the forefront of research about plant-based nutrients, now commonly known as phytonutrients. 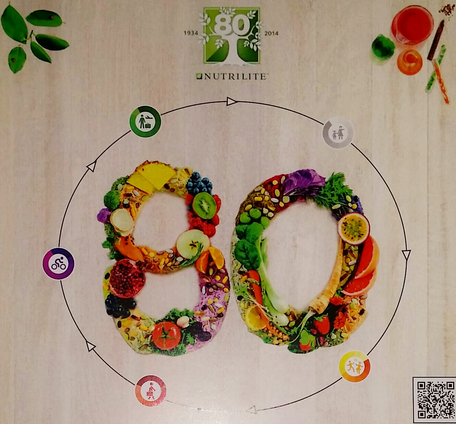 To mark the 80th anniversary of Nutrilite, Amway and the Nutrilite Health Institute are releasing the 2014 Nutrilite Global Phytonutrient Report, one of the few reports that examines global fruit and vegetable intake and availability, and the potential implications on health. “These results are a big part of helping people understand how they can and should eat in order to fill their nutritional gaps and make an investment each and every day to live healthier lives for the benefit of their families and for themselves. Nutrilite's philosophy of optimal health embodies healthy balanced nutrition that includes an abundance of plant foods and regular physical activity or exercise as two key foundational components for everyone,” said Dr. Keith Randolph,technology strategist at the Nutrilite Health Institute. Report highlights are being shared throughout 2014 during the 'Color Your Story' World Tour. The tour features Nutrilite scientists, other experts and Dr. Sam Rehnborg, Carl’s son and the president of the Nutrilite Health Institute. 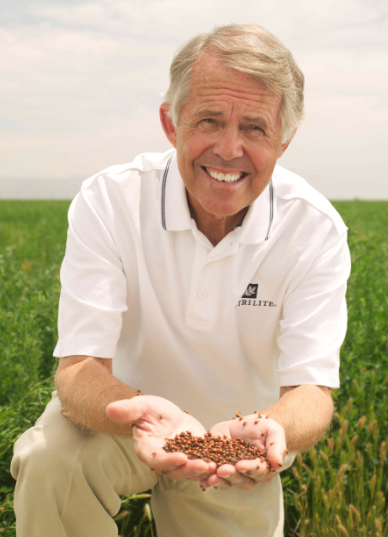 The$42 million renovation and expansion includes an elaborate rooftop display where visitors can learn about Nutrilite farming operations, product offerings and Carl Rehnborg’s journey to starting Nutrilite. The work is being completed in phases with the final dedication on September 17, 2014, as part of the anniversary celebration.